A DWI accident can have far-reaching consequences for all involved parties. From grave personal injury to property damage, accidents stemming from driving under the influence can be incredibly difficult to navigate on your own. That’s why it’s so important to hire the right attorney to represent you in your case. The attorneys at Dashner Law have extensive experience in cases such as these, offering their clients the benefits of their years of legal know-how. Hiring a qualified lawyer should be the first step you take after your DWI accident. The right lawyer will offer vast experience in the field of DWI cases, which can be crucial to obtaining the level of compensation that you deserve. In addition to the legal ramifications, things like medical bills can pile up and your income may even be reduced due to missed time at work. For these reasons, finding the right lawyer is imperative to successfully resolve your DWI accident. 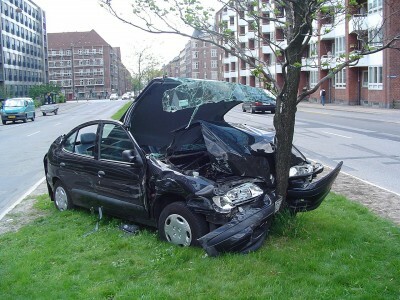 In the event of an accident, it’s best to contact an attorney as soon as possible. The quicker you act, the better your chances of staying protected. Attorneys will work with you in order to compile evidence, which can make quite a difference in terms of your outcome. The attorneys at Dashner Law have the experience to help you navigate your case. For more information, please contact us at 972-793-8989 or 817-864-9980 to speak with a representative.